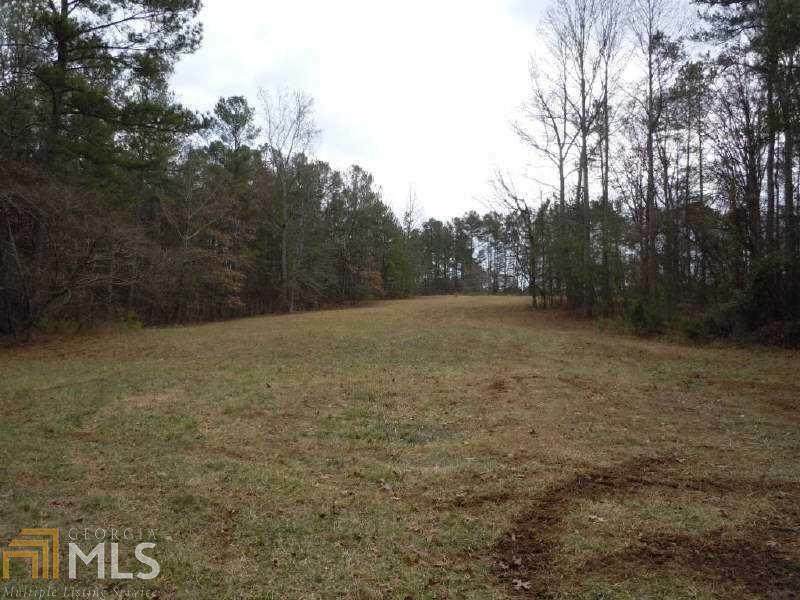 Incredible building opportunity on 11.14 acres for individual seeking privacy or builder/developer. 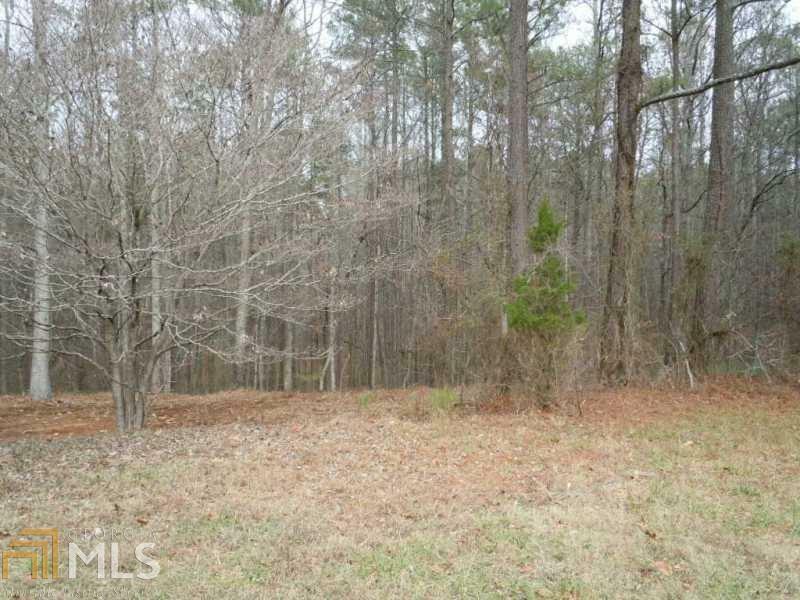 Two parcels of land make up the 11.4 acres. Owner will not subdivide. Property is zoned PRD. Tear down house located on property. Property is in sought after Harrison High School district. Seller/owner is a licensed real estate agent in Georgia.